We're purgatively plodding through the no-man's land between Christmas Day and New Year's. A yearly secular tradition of bemoaning the ragged old year and looking forward to a fresh new one. All the "new-year-new-you" articles, videos, and memes are upon us. We look back and see failures of willpower. We look forward and see opportunity. And the whole internet induldges our need to get pumped for next year, helping us decide to finally lose that gut, or start a small business, or go paleo, or get a raise, or be less anxious, or to just vaguely do better as we march into January. It's a tradition of shooting up on a concentrated dose of what James Parker calls America's real national religion: the mind-power gospel. 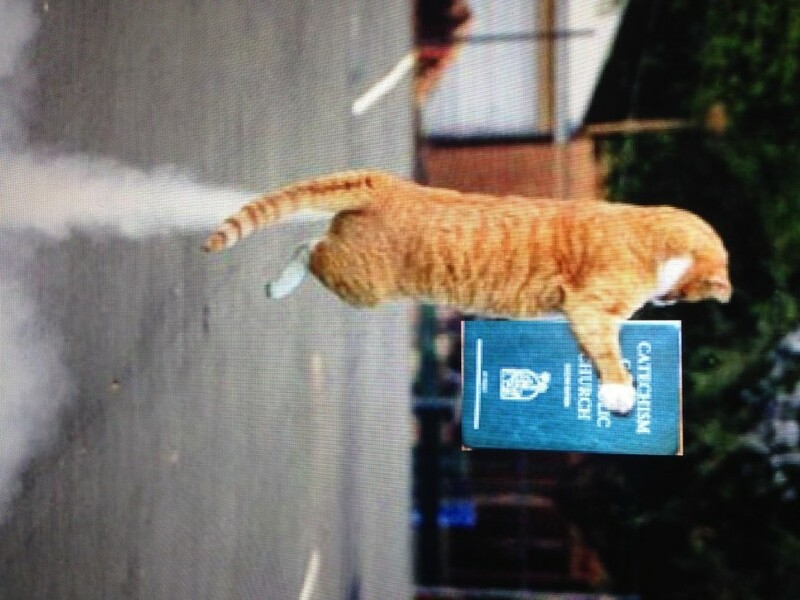 Recently at our parish we put on the first annual Cat Day (Catechist Day...hat tip to the monstrously respectable Michael Gormley for the idea) where we brought together all the catechists at our parish. Youth ministry core members, RCIA catechists, K-6 catechists, and all the like. It was a day of prayer, vision casting, and breakout sessions for training. You can checkout our nifty handouts and schedule for the day here. This is a recording of the breakout I ran on the Spirituality of a Catechist. I pulled the gems and suggestions out of the Guide for Catechists published in 1993 by the Vatican. It's a great document (with a lot of inside baseball, so you can skim it). We started with 5 minutes of group Lectio Divina on 1 John 1:1-4, which is the passage I reference at the beginning. You can read the Guide for Catechists here. 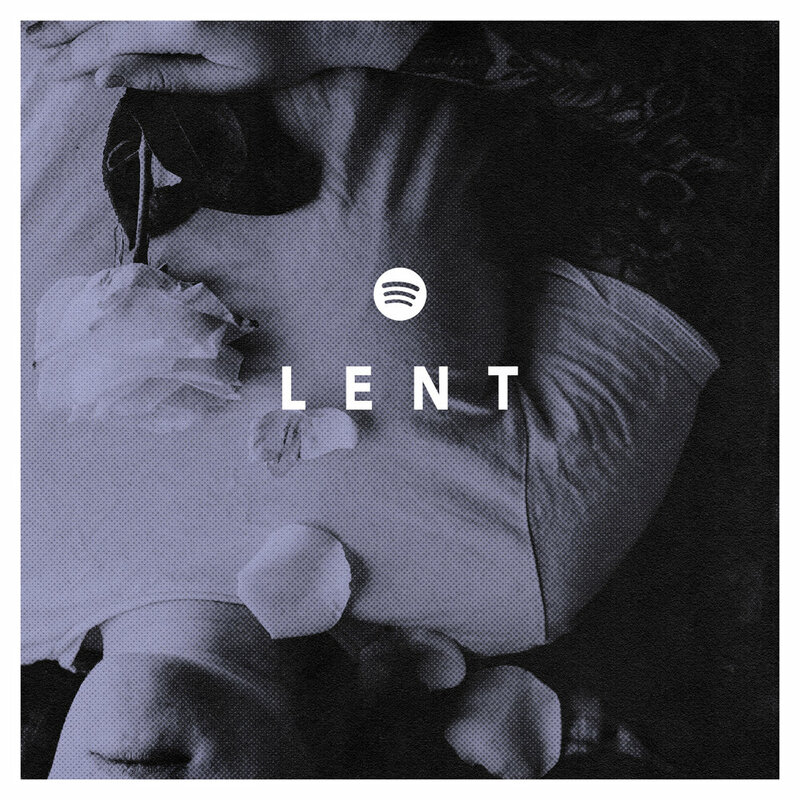 If I haven't told you yet, Reverb Culture is an experiment in young adult community for Catholics. We're big on praying with Scripture and the Catechism. And we love cocktails. And weird t-shirts. 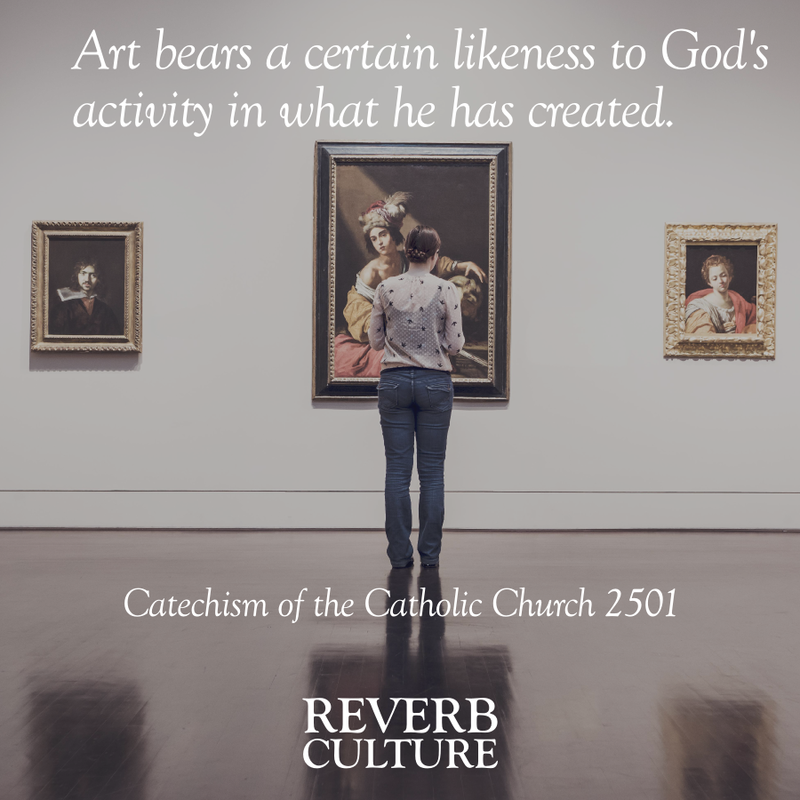 This website and community, Reverb Culture, would not exist if the Catechism of the Catholic Church hadn't changed my life. First my prayer life, then my life, then how I viewed discipleship and the future of the Church. 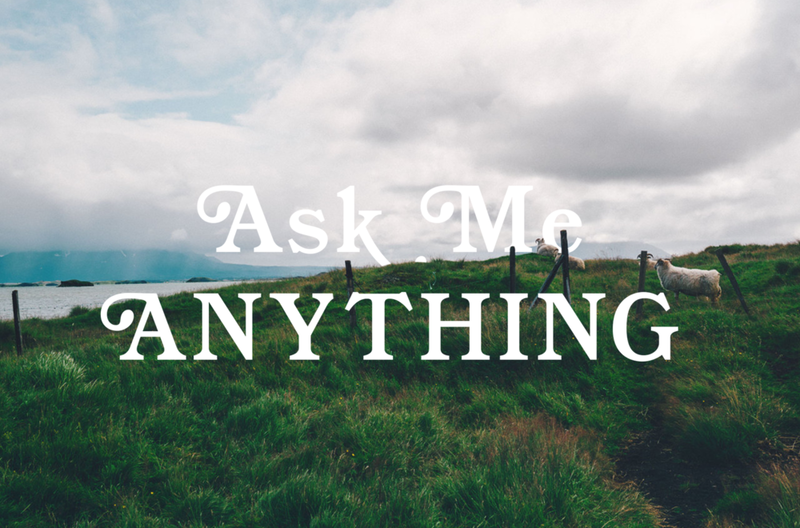 I've read twenty plus books from authors of the catechism and experts in the field. I've spent countless hours pouring through the catechism, studying it, and eventually began praying with it. I've also been using the catechism and this form of prayer with the catechism in discipleship, catechist training, youth minister training, small groups, young adult groups, and my own life for years. So I'm finally putting it all down on paper. (Electronic e-book paper. E-paper.) We're calling it Dual Wielding: A Guide to Praying with Scripture and the Catechism. It will be a full e-book that will show you how to pray with Scripture and the Catechism like a boss, and how to navigate the catechism and not be intimidated by it. It's going to include printouts you can stick in your catechism, supplemental videos, cocktail recipes for making Reverb Culture official drinks, and a private community to pray for you and support you. 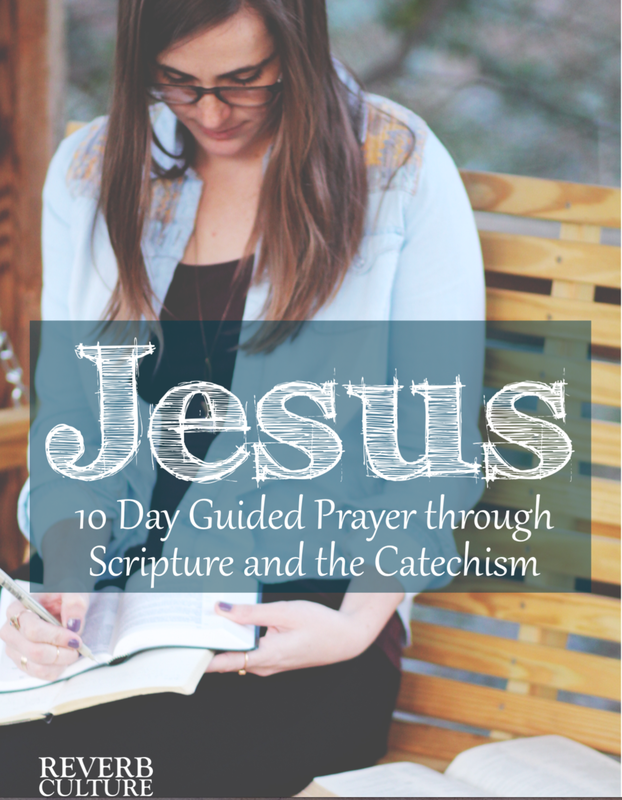 This is a 10 day guided prayer through Scripture and the Catechism. At the end of these reflections, you'll have prayed with both Scripture and the Catechism's exposition of the names of Jesus: Jesus, Christ, Son of God, and Lord. Its an exposition on the part of the Creed where we say "I believe in Jesus Christ, His only Son, our Lord." I really wanted to share this guide with you. I'd love for you to pray with it and give me any feedback you might have. You can download this prayer guide, which will be included as one of many in the larger study guide, for free by entering your email over at Reverb Culture. Download the free 10 Day Prayer Guide. If you're interested in the full guide package we're making, Dual Wielding: Praying with Scripture and the Catechism, you can learn more about it and even pre-order a copy here. Let me know what you think! If you like it, could you do me a favor? Can you think of a friend or a few friends who would really dig this and share it with them?